Overstock. 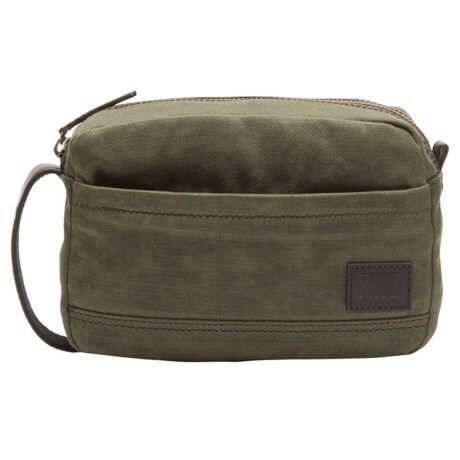 Fryeand#39;s Carter Slim Dopp Kit is perfectly sized to hold your deodorant, toothbrush and cologne for traveling and overnight trips. Available Colors: TAN, OLIVE.